How long does marijuana impairment last? Is there a correlation between drug testing programs and absenteeism? Yes. In fact organizations with high employee absenteeism rates (more than 15%), the implementation of a drug testing program appears to have an impact. 9% of organizations reported high absenteeism rates (>15%) prior to a drug testing program, whereas only 4% of organizations reported high absenteeism rates after the implementation of a drug testing program, a decrease of approximately 50%. Do drug testing programs improve employee productivity rates? Nearly one fifth (19%) of organizations experienced an increase in productivity after the implementation of a drug testing program. 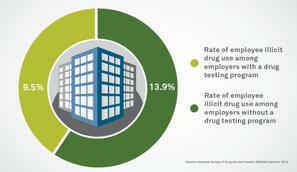 How much of an impact do drug testing programs have on employee turnover rates? 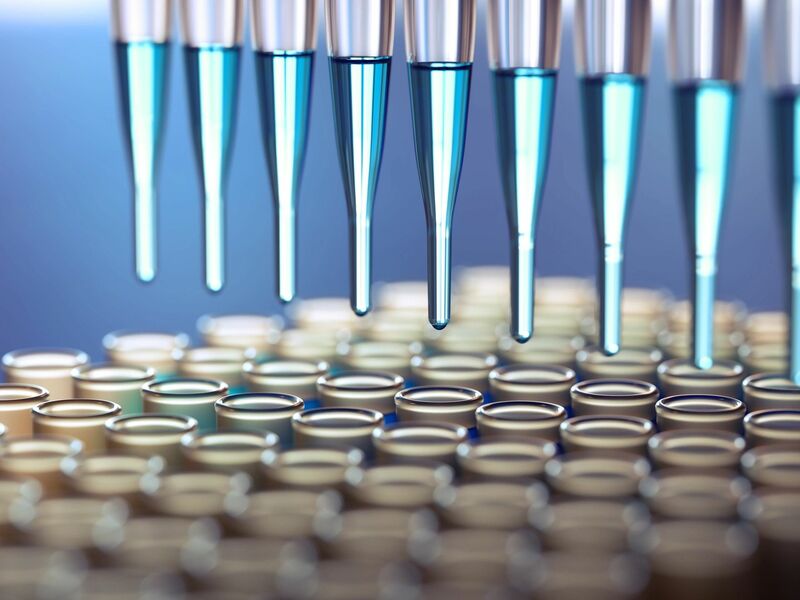 Employee turnover rates decreased nearly one-fifth (16%) in organizations after the implementation of drug testing programs. The National Institute of Drug Addiction has reported that 10% of employees use drugs in the workplace and that someone who abuses drugs will function at about 67% capacity. Approximately 90 percent of employees with a drug/alcohol problem work for small or medium sized companies. The liability of NOT having a Drug Free in the Workplace could cost YOU business! REMEMBER: Drug abusers KNOW which Employer's DO NOT drug test and so the Employer typically hires drug abusers without knowing it! Don't be Short-Sided and say "I don't care what they do on their days off"...drug abusers do not leave their abuse at home or leave it at the door when they arrive to work. Companies that do not have a Drug Free Workplace are proven to pay higher insurance premiums than Companies that do. Setting up a policy for pre employment and random testing your employees for substance abuse can save cots from loss of productivity, theft, accidents, absenteeism, increased costs for worker's compensation and healthcare benefits, and the increased costs of liability insurance premiums. HOW MUCH TIME DO I HAVE TO GET TESTED? Once a Driver is Notified, he/she MUST go Immediately to the Collection Site. You have the Selection Period to Complete the Random Testing. Once you notify a Driver, he/she MUST go immediately to the Collection Site. 1st quarter ends March 31st / 2nd quarter ends June 30th / 3rd quarter ends September 30th and 4th quarter ends December 31st. WHY ARE MY DRIVERS ALWAYS SELECTED! 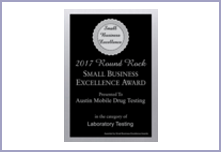 Austin Mobile Drug Testing makes Computerized Random Selections. Drivers have an equal chance of being selected each quarter. Drivers could be selected every quarter or go a year without being selected. We have no control over who is selected. 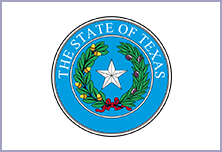 Austin Mobile Drug Testing Consortium must guarantee the DOT that 25% of the average number of drivers are tested for Drugs and 10% are tested for Alcohol for the year. A Driver may be selected 0-4 times each year. DOT requires drivers that complete their pre-employment testing to be in the random pool and eligible for random selections. DOT-covered Employers are required to have policies in place that fully explain their drug and alcohol program. Not only must you have policies, but you must also make them available to employees covered under your DOT program. Each employee subject to drug and/or alcohol testing must sign an acknowledgment form after receiving a copy of the policy and prior to testing. The policies must clearly delineate between the items and actions which are required by DOT and which are required by the company or employer. All the operating administrations use the federal procedural rules outlined in 49 C.F.R. 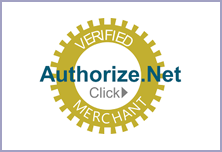 Part 40, which establish the procedural requirements for all DOT-required testing. 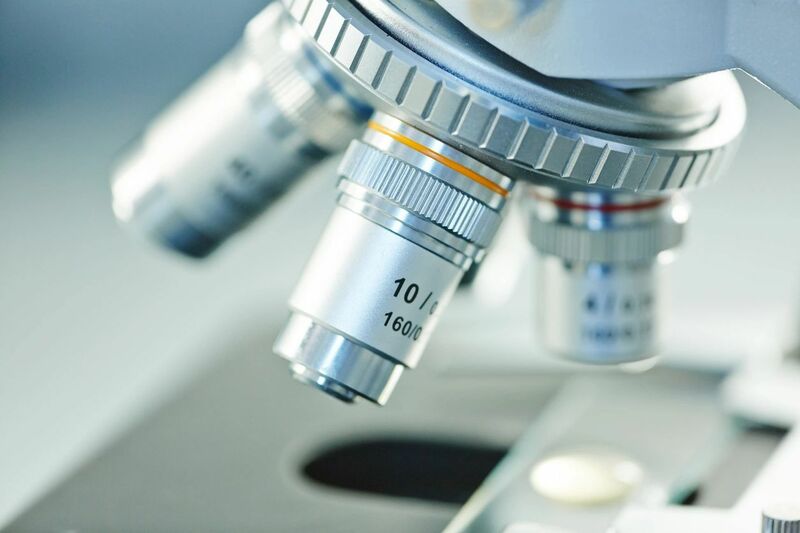 Part 40 sets forth the actual testing procedures and related requirements (e.g., specimen collection, laboratory testing, MRO, SAP). In addition, all five DOT operating administrations and the Coast Guard have their own separate regulations that outline each unit's specific testing program requirements (e.g., who is required to test, types of tests, when to test and under what circumstances you are required to test and the content of policy, etc.). It is imperative to know both sets of rules as they are required as part of your testing program and policy. 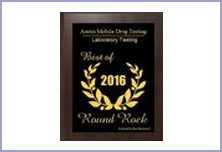 Many state drug testing laws require specific components and/or language be included in a drug testing policy. As with Non-DOT policy testing requirements, the DOT regulations have very precise required content that must be included as part of the drug and alcohol testing policy. Although the DOT has similar drug and alcohol policy components required by each unit, the language will vary depending upon which specific agency the employer is required to follow. Post-Accident testing: Each agency defines what criteria constitute a Post-Accident test. The categories of employees who are subject to testing must be included in each DOT policy, yet the categories differ based on the DOT mode. 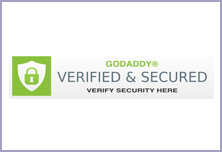 The specific information concerning the behavior and conduct prohibited. For example, the FAA allows an employee who has an alcohol result between 0.02 and 0.039 to be temporarily removed until the start of the employee's next regularly scheduled duty period, but not less than eight (8) hours following the administration of the test and FMCSA requires at least 24 hours following the administration of the test. In any case, if a policy is required by state law or federal law under the Department of Transportation, there are established guidelines that must be considered when developing a policy. In addition, if your policy indicates the old random percentage or it has been over a year since you last reviewed your policy, now is a good time to update your policy. Austin, Round Rock, Marble Falls, Georgetown, Cedar Park, Leander, Pflugerville, Hutto, Taylor, Burnet, Kingsland, Llano, Spicewood, Johnson City, Dripping Springs, Rockdale, Thorndale. © 2018, Austin Mobile Drug Testing. All Rights Reserved.